Abu Dhabi: Police are warning motorists about the mistakes to avoid while driving, which can lead to traffic fines, black points and accidents. 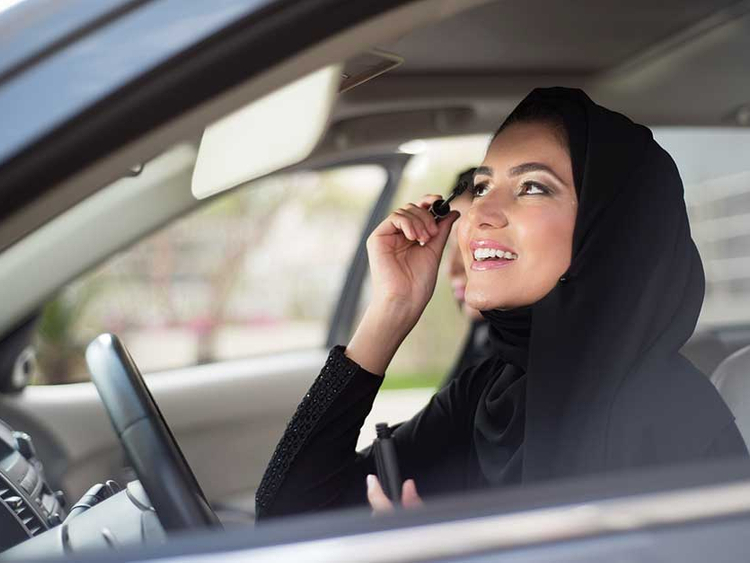 According to Article 32 of the Federal Traffic Law, the use of a mobile phone is categorised under distracted driving, incurring a fine of Dh800 and four black points. 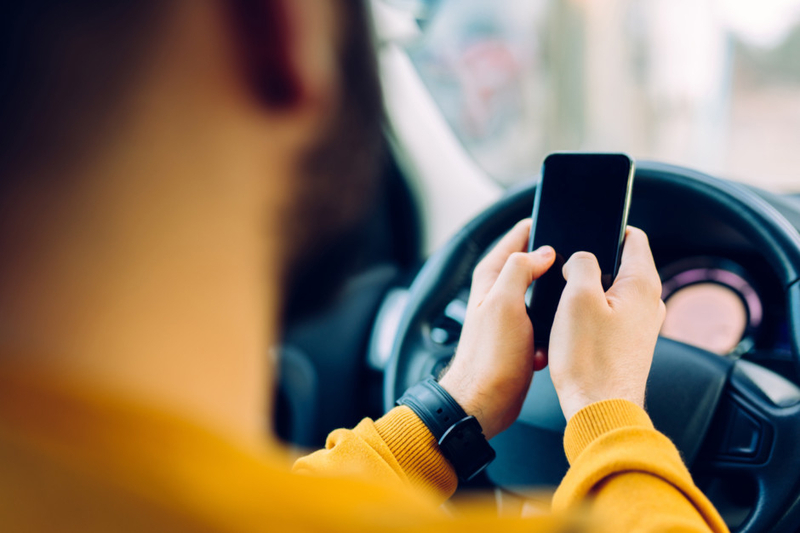 Road safety experts also warned that using a mobile phone for calls or to send text messages while driving can delay a driver’s response and increase the possibility of an accident by 280 per cent. The Roads and Transport Authority (RTA) in Dubai had previously cautioned motorists about the dangers of taking photos, including selfies when driving, and stressed that offenders will be slapped with a Dh800 fine and four black points. “Reaction times for drivers using a phone to take pictures are around 50 per cent slower than normal undistracted driving,” the RTA said. Every year, according to the World Health Organisation, more than 1.25 million people die in road traffic collisions, and studies show that 94 per cent of accidents are caused by driver error. According to a survey conducted last year by RoadSafetyUAE, 74 per cent of the UAE drivers use mobile phones while driving.